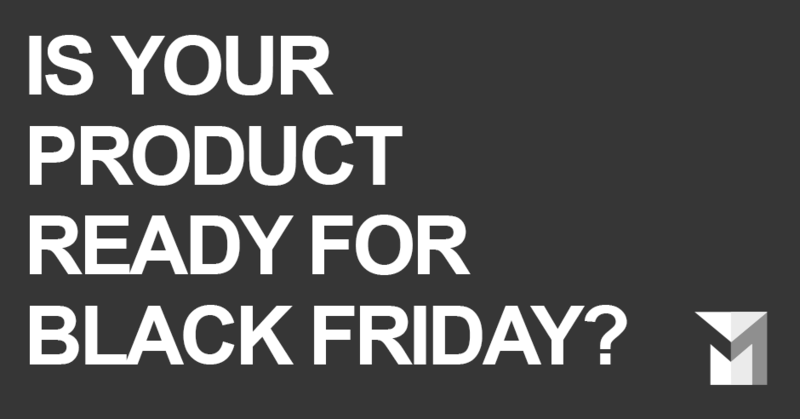 How tempting is it to create a juicy Black Friday info product that you can sell to the online masses next week? Now let me preface this by saying I’m a Canadian entrepreneur living in Canada but dealing and working with American clients almost exclusively, so the realm of what to sell for Black Friday has been in my toolkit for ages! Ok, so let’s start by answering a few questions that ALWAYS come up when we’re talking to fairly new online entrepreneurs. Q: Should you even need to jump on the Black Friday bandwagon this year or can you skip it? A: DON’T SKIP IT for goodness sake! Here’s why. If you don’t at least get something out there, you’re leaving money on the table in a big way. You might not make $5,000 from it but if you spend a few hours of your time and get a few hundred back, or even make a few thousand (I’ve seen it happen!) then why the heck wouldn’t you try? Black Friday products can be easily put together using info, content and products readily available out of your arsenal and be put out to market relatively fast. That’s the goal. This is not a 1 month launch plan, spend a ton of money idea, at least in my eyes. What I believe in is that you have more content than you probably realize and if you can package it in an informative, money saving, time saving, streamlining vein, you’re going to attract interest in what you’re doing. Q: What do you sell? Stumped? A: Take a moment to think this through and list out what you could possibly sell. Make a list of your available products and content that we can create something with. Or you might need to create something new, but make sure if you do, it’s not something that takes you eons to put together! You’ve got that summit you did last year with 20+ interviews right? Time to bundle that with your ebook and a 30 minute call with you and sell that for…. $37 for instance. Offer any sort of template. Templates are HUGE and people devour them! Joint Venture with another entrepreneur, pool your products together to bundle them up and split the profits, sometimes two brains are better than one! Still stumped? I just opened up my schedule to help you brainstorm and decide in 30 minutes what product you can make and sell to reap some profits next week. I’m only charging $47 for some big strategies – click here to grab one this week! CONGRATS, you got some Black Friday sales… now what? Notice something I keep mentioning in the list above? The call with you.. If you do any sort of live coaching/ecourse/group coaching or VIP one on one coaching, then getting people on the phone to triage them into your service is key. Don’t squander your sales with poor follow up. Make sure you have your products delivered to your new customers and then make sure there is a funnel in place of emails that move those new clients to make future purchases with you! Black Friday and Cyber Monday (the first Monday after American Thanksgiving) are huge opportunities to pull in some more sales for the month before the holidays, and to expand your reach online as well. Need some brainstorming help with your Black Friday product? Our clients have sold $300, $700. $1,200 and as much as $7,000 in their individual Black Friday sales over the years. And they continue to see the value in putting out good quality info products each and every time! Wouldn’t it be worth it to have some extra cash in your wallet this December? You can book your call by clicking here and we can get on the phone THIS WEEK so you can get your product out right away!